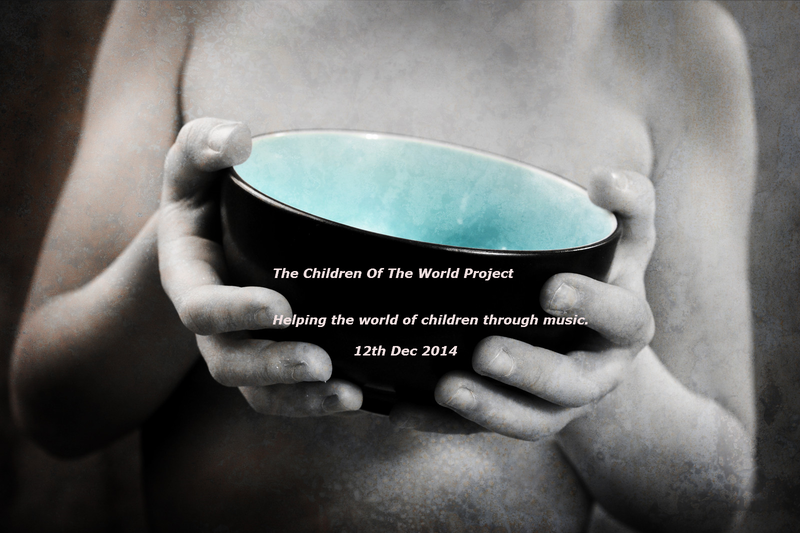 The Children of the World Charity Project- Sponsors Wanted! Helping the World of Children through Music. We are going to unite all the bigger clubs, shops and any other kind of business or help we can get in Second Life for a good cause. Let’s show the world what we can do by helping those kids that most need it in real life by crossing the barrier from the virtual world into the real world to help others. Sponsorships for this event will be clubs, shops, builders, designers, blogger and anyone else who wants to contribute their time and efforts. Any help we can get for this cause would be amazing. Sponsors do not need to pay anything to help raise money. Word of mouth is just as valuable. Sponsors can help by driving traffic to the sim just by using their name and resources. Supporters working together will make this event successful. Every club will have one stand at our sim where they will put their name ,lm and any publicity they wish (all PG is for kids!). ,the stands will be around the main dance area where the DJs and hosts will be performing for 48 hours. All tips and donations will be donated to the kids. The sponsors will give us access to their groups for 48 hours to post about the event,(as host)and we will provide them with a stand with our LM and picture for their club/shop etc . Set up will begin 3 weeks prior to the event so sponsors can build up awareness. The sim theme will be like a festival with open air space and decorated accordingly with the charity featured prominently with some creative touches. We have builders working on this sim as sponsors too, everybody involved is donating their time and services for free. So far we have managers, DJs, host, bloggers, builders, friends and more. Without all of you generous people this event won’t be possible. DJs from each club will be able to participate and donate their time as they wish and same with the staff. All entertainment sponsors and hosts are managed by dexevils resident, please im him to be put in the schedule. All donations collected will be sent to a very recognized non profit organization in the UK, The donation box will be open to public to view throughout the event. Once the event is over, all lindens collected will be change to pounds by Asuquitar Resident. The exactly amount shown on the donation box will be print screened and a copy of the document will be featured on our Facebook group. Help us with your voice to reach the world of Second Life, this event belongs to all of us, for the children and their future. Invite your friends to like on our Facebook, webpage so they too can join in this amazing cause. Here is a list sponsors already in! Thank you all and we hope your club ,shop or any kind of help will join us to help children in need.